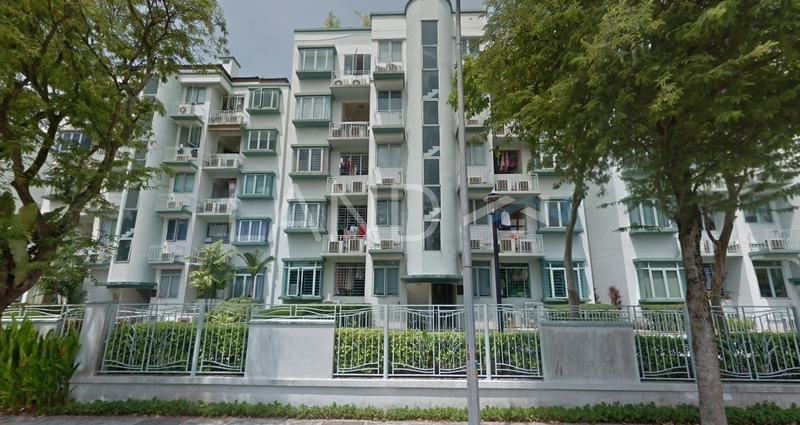 Clementi Park (also known as Clementi Park Condominium) is a freehold apartment & landed development located in Clementi, Singapore. It comprises Brookvale Park, Freesia Woods and Sunset Lodge. There are 489 properties available at this project with built-up from 1,615 sf for apartment units and 4,290 sf for houses. It was developed by City Developments Ltd (aka CDL), and was completed in around 1985. City Developments Ltd (aka CDL) is a gigantic property developer listed on SGX, and it has built about 80 property projects in Singapore. Other similar projects by the same developer are City Square Residences, Cliveden, Futura, Gramercy Park, Haus, One Shenton, South Beach, South Beach Residences, The Sail and The Tapestry. The only amenities nearby this apartment & landed development are schools. Few of the schools here include Integrated International School and The Explore School House. The current market prices for Clementi Park are from S$1,740,000 (about S$1,080 psf) for apartment units and S$10,380,000 (about S$2,420 psf) for houses; while the monthly rentals are from S$4,700 (about S$1.96 psf) for apartment units and S$13,000 (about S$1.86 psf) for houses. The highest median price psf ever recorded was S$1,152 psf in Q1 2019 (Apartment) and S$2,419 psf in Q2 2018 (House); while the lowest one was S$1,055 psf in Q2 2017 (Apartment) and S$1,322 psf in Q3 2018 (House). The most popular layout and size combination at Clementi Park for apartment units is 3-bedroom / 1,615 sf with a median price of S$1,080 psf. For price wise, the most expensive one is 3-bedroom / 1,615 sf with a median price of S$1,080 psf; while the cheapest one is 3-bedroom / 1,615 sf with a median price of S$1,080 psf. Lastly, the most popular layout and size combination at Clementi Park for houses is 4-bedroom / 4,290 sf with a median price of S$2,420 psf. For price wise, the most expensive one is 4-bedroom / 4,290 sf with a median price of S$2,420 psf; while the cheapest one is 4-bedroom / 4,290 sf with a median price of S$2,420 psf.